Brianna Peraino is a hardworking student who is persistent and determined to create a successful future for not only herself but her family too. During her free time, she enjoys going to concerts and driving around town with her friends. She also loves watching Young and Hungry, Degrassi and Secret Life. In the future she plans on attending Montclair State University and majoring in business marketing. 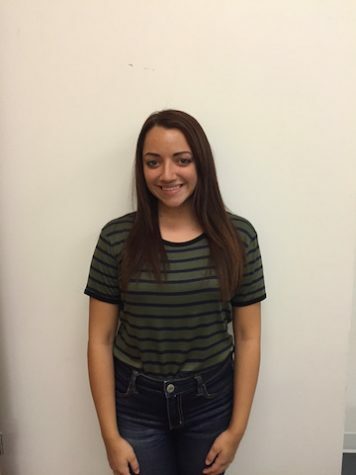 She hopes to strive for the best and have a great last year at Becton Regional High School.